The InterAcademy Partnership (IAP) has been invited to be part of the Steering Committee of the World Science Forum (WSF). The IAP is also working with organisations of young scientists worldwide to ensure the participation of young scientists in each of five plenary panels at the 2019 WSF. To this end, IAP, together with the Global Young Academy (GYA), the World Association of Young Scientists (WAYS), and the International Consortium of Research Staff Associations (ICoRSA), have formed an organising committee to jointly select these 5 panelists. 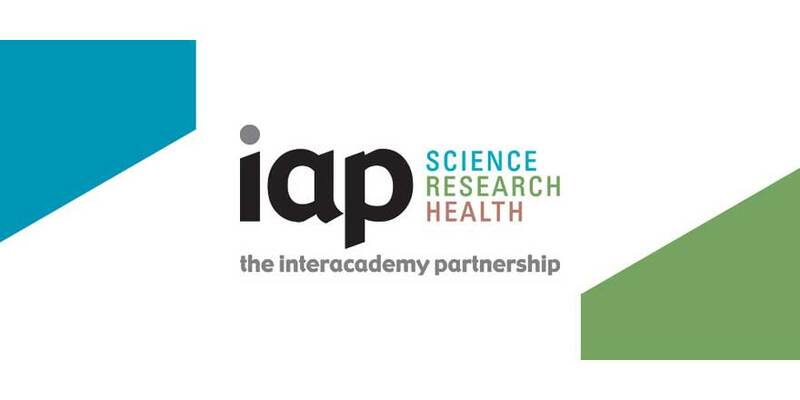 Thus, the IAP are now calling on member academies (e.g. Royal Irish Academy) to nominate suitable young scientists to participate in the plenary sessions as detailed below. Nominations will be reviewed by an independent panel of reviewers to be assembled by the organising committee. Candidates will be informed of the outcome of their application by 15 May 2019. While the Royal Irish Academy will fully endorse successful nominations and assist in communicating the delegate’s activities to national academics and policymakers, the Royal Irish Academy will not be covering any costs involved. Travel and accommodation costs of successful candidates will be covered by the conference organisers.